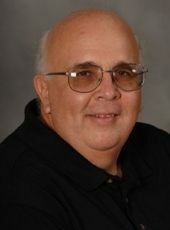 Professors Retire from Tech: Share Your Memories. 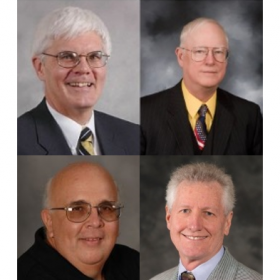 After decades of educating and inspiring students, faculty members Paul Nelson, William Sproule, George Dewey and, and Dr. Bill Kennedy are retiring at the end of this term. Paul Nelson, Associate Professor in the School of Business and Economics, has shaped the lives and careers of thousands of students in many different departments during his 45 years of service at Michigan Tech. His teaching career spans the fields of economics, finance, business policy, operations management, quality control, and entrepreneurship. 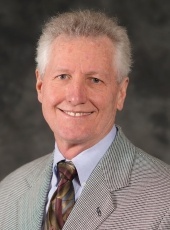 Professor William Sproule ’70 has taught courses in traffic engineering, transportation and airport planning, highway design, public transit, and consulting engineering. He also helped to develop the Rail Transportation Program at Michigan Tech. He joined the Civil and Environmental Engineering faculty in 1996. George Dewey joined the Civil and Environmental Engineering faculty in 1990. 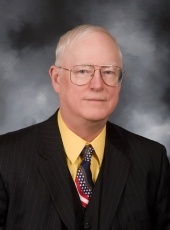 Since then he has been involved in the Michigan Tech Transportation Institute (MTTI) and acted as the faculty advisor to the Transportation Enterprise. His teaching interests have included civil engineering materials, statics, structural analysis, steel design, and senior design. 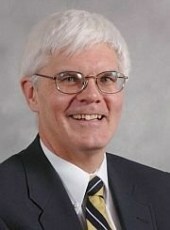 Also retiring is Dr. Bill Kennedy who returned to Michigan Tech in 1996 as director of the Center for Teaching, Learning and Faculty Development, a position he held for 15 years. He returned to the classroom full time in 2012, joining the faculty of the Department of Cognitive and Learning Sciences where he taught Learning and Memory, Cognitive Neuroscience, History and Systems of Psychology and Persuasion and Attitude Change. Did you have a memorable class with one or more of these professors? Share your memory with us at alumni@mtu.edu. We’ll be sure to send your memory to Nelson and Sproule too!